Game mods have come and gone throughout the years, some leaving their mark while others vanish without a trace. Some mods manage to extend, improve or completely reinvent a game; ten years ago, Natural Selection did that for the Half-Life engine. 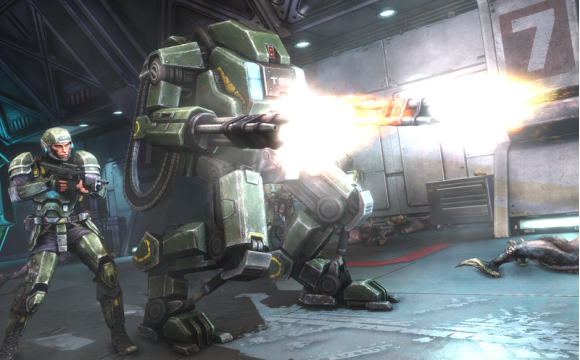 The mod was free to download and introduced a complex and balanced ballet of battles between animalistic aliens and technically advanced humans, filling the lion's share of my free time. Now, exactly ten years later, Unknown Worlds Entertainment has released their followup, and it's awesome. 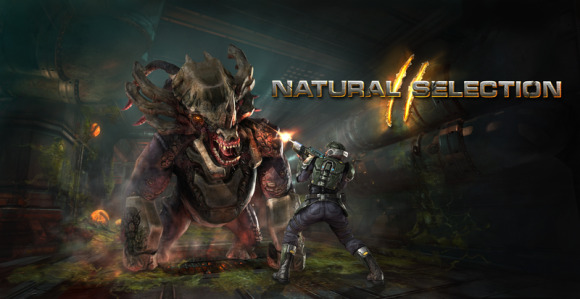 Natural Selection 2, like its predecessor, is a mixture of real-time strategy and first-person shooter. The goal of the game is to expand through a map while harvesting resource nodes, building new bases, researching new technology and ultimately destroying the enemy bases. 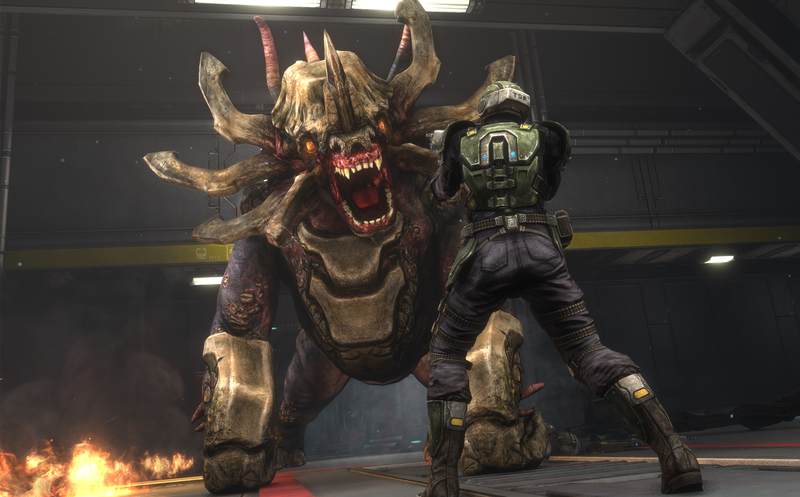 Once the last Command Station (for Marines) or Hive (for aliens) is destroyed, the game is over. Save up enough and enjoy your own mech suit with machine guns. Mr. Marine, meet Mr. Onos. You never want to be this close to a Fade. You can find it on Steam for $24.99 or $39.99 for the Deluxe edition that comes with a soundtrack, digital art, wallpapers and an exclusive in-game Marine model. In all honesty, writing this review has really got me salivating more than a hungry skulk for some playtime, so back to chomping faces I go!